This is a realty application template powerpoint themes. This is a six stage process. The stages in this process are research, campaign, monitoring, strategic, branding, financial. 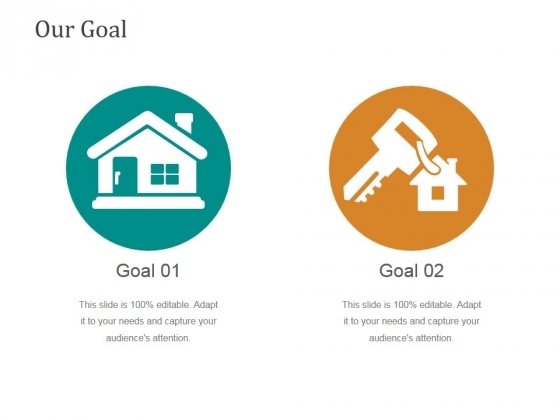 Our Realty Application Template Powerpoint Themes will leave your audience truly enraptured. They will definitely take a fancy to you. This is a portfolio analysis template powerpoint topics. This is a four stage process. The stages in this process are strategic, country attractiveness, leverage, selective strategic, invest glow. Put your ideas out to farm. 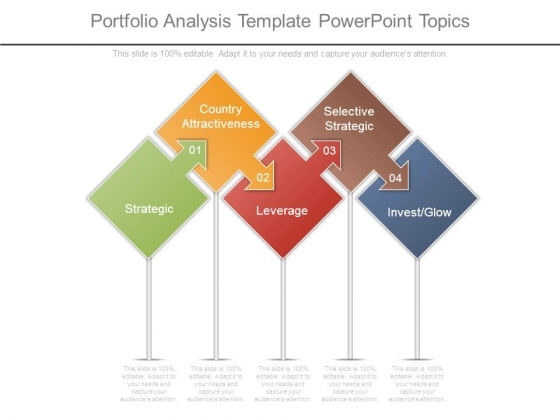 Our Portfolio Analysis Template Powerpoint Topics will get your plans to grow. This is a need analysis ppt layout powerpoint slides. This is a six stage process. The stages in this process are corporate, individual, technology, strategic, business strategy, production process. Embarrass your brother with our Need Analysis Ppt Layout Powerpoint Slides. Just download, type and present. This is a management by objectives example ppt slides. This is a six stage process. The stages in this process are strategic, collective, performance appraisal, providing feedback, define organizational goals, performance evaluation. 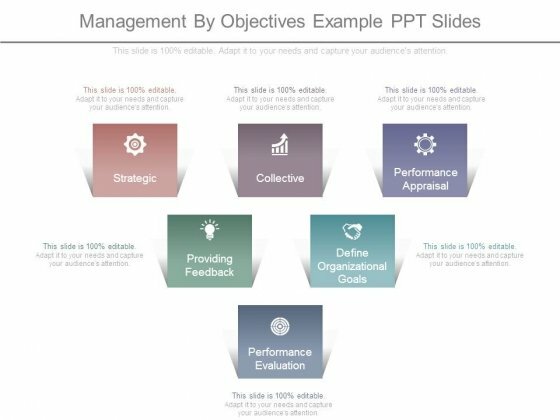 Compare paths with our Management By Objectives Example Ppt Slides. Download without worries with our money back guaranteee. This is a resource allocation management diagram presentation graphics. This is a six stage process. The stages in this process are strategic, scrutiny, judgment rules, repetitive, important, procedures and system. 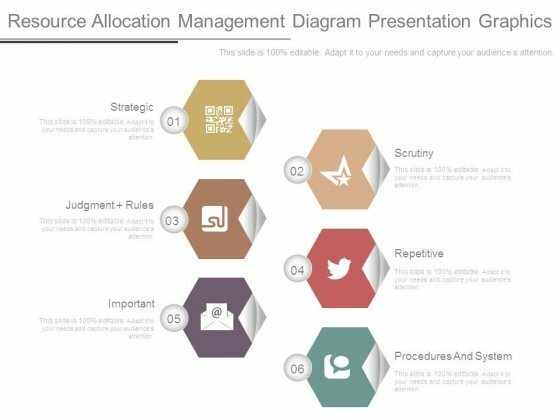 Belong to an elite club with our Resource Allocation Management Diagram Presentation Graphics. You will come out on top. This is a resource allocation process diagram powerpoint layout. This is a five stage process. The stages in this process are request, postscale, strategic, repetitive, important. 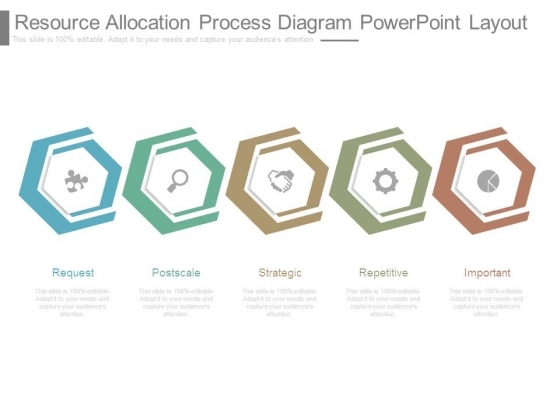 Be absolutely professional with our Resource Allocation Process Diagram Powerpoint Layout. Dont pass up this opportunity to shine. This is a financial risk management report powerpoint slide inspiration. This is a four stage process. The stages in this process are financial, compliance, operations, strategic. Enhance connectivity with our Financial Risk Management Report Powerpoint Slide Inspiration. They will always keep you in touch. 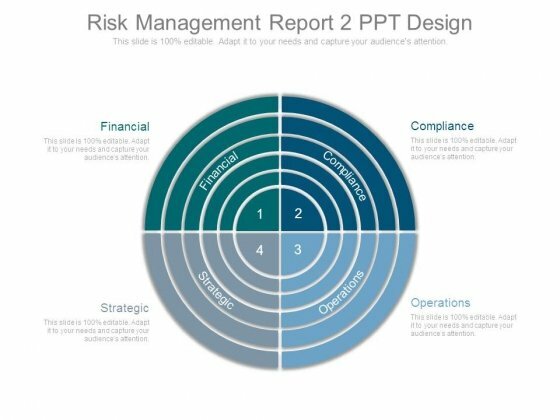 This is a risk management report 2 ppt design. This is a four stage process. The stages in this process are financial, strategic, compliance, operations. Be the expert you truly are. 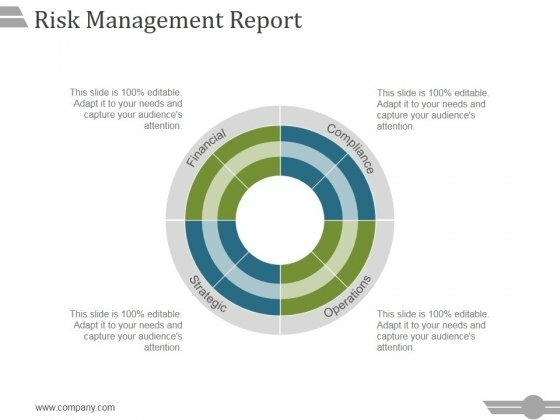 Use our Risk Management Report 2 Ppt Design to affirm your erudition. This is a post merger integration advisory powerpoint templates. This is a four stage process. The stages in this process are strategic, planning, deal consideration, deal execution, post merger integration, fa, dd, valuation. 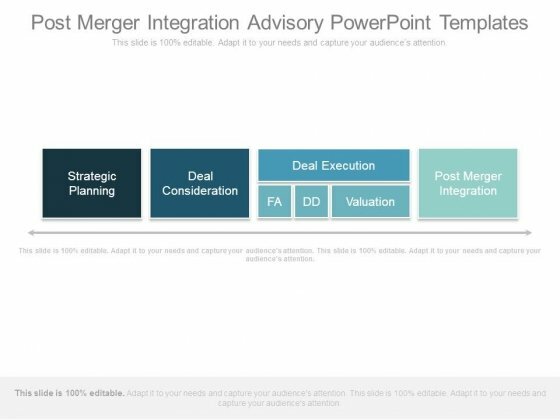 Make a clean presentation with our Post Merger Integration Advisory Powerpoint Templates. You will be at the top of your game. 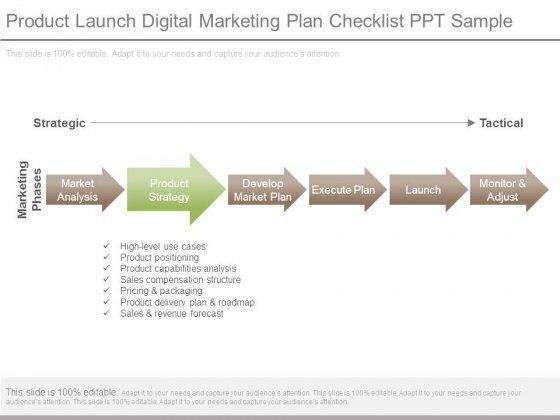 This is a product launch digital marketing plan checklist ppt sample. This is a six stage process. The stages in this process are marketing phases, strategic, tactical, market analysis, product strategy, develop market plan, execute plan, launch, monitor and adjust, high level use cases, product positioning, product capabilities analysis, sales compensation structure, pricing and packaging, product delivery plan and roadmap, sales and revenue forecast. Insist on keeping it intellectually interesting with our Product Launch Digital Marketing Plan Checklist Ppt Sample. Discourage any lowbrow activity. 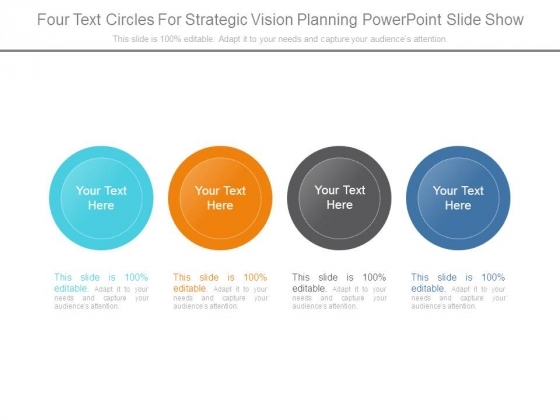 This is a four text circles for strategic vision planning powerpoint slide show. This is a four stage process. The stages in this process are business, marketing, strategic, planning, management. Applaud acts of distinct courage with our Four Text Circles For Strategic Vision Planning Powerpoint Slide Show. Highlight loyal deeds. This is a risk management report ppt powerpoint presentation designs. This is a four stage process. The stages in this process are financial, compliance, strategic, operations. Our Risk Management Report Ppt PowerPoint Presentation Designs aredelightfully crafted. Designed to charm the biggest disbelievers. This is a risk management report ppt powerpoint presentation summary. This is a four stage process. The stages in this process are financial, strategic, operations, compliance. Don't drain your energy. 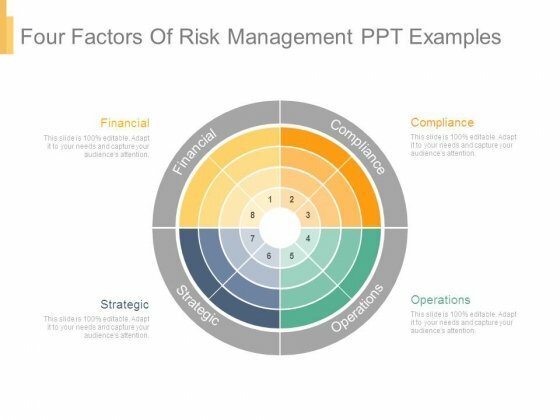 Save it with our Risk Management Report Ppt PowerPoint Presentation Summary. You will come out on top. 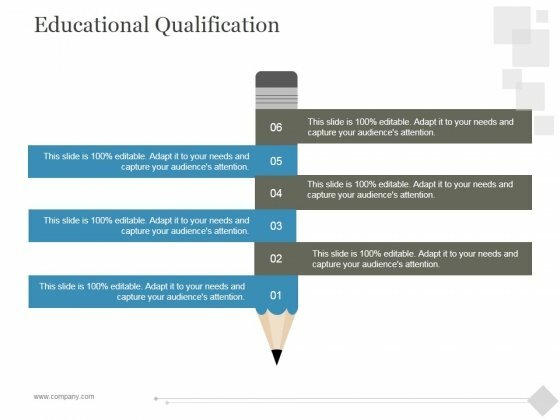 This is a educational qualification ppt powerpoint presentation ideas. This is a six stage process. The stages in this process are education, strategic, management, marketing, business. Design excellent slides with our Educational Qualification Ppt PowerPoint Presentation Ideas. Dont pass up this opportunity to shine. 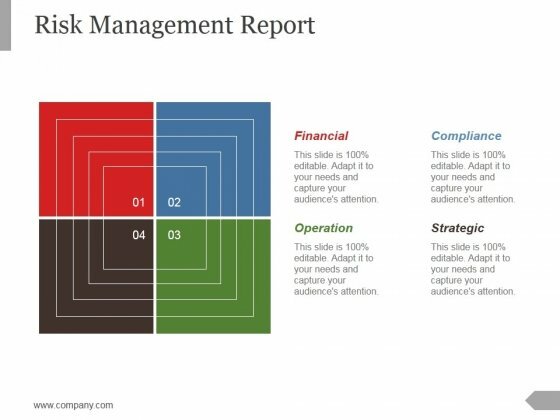 This is a risk management report ppt powerpoint presentation layout. This is a four stage process. The stages in this process are financial, compliance, operations, strategic. 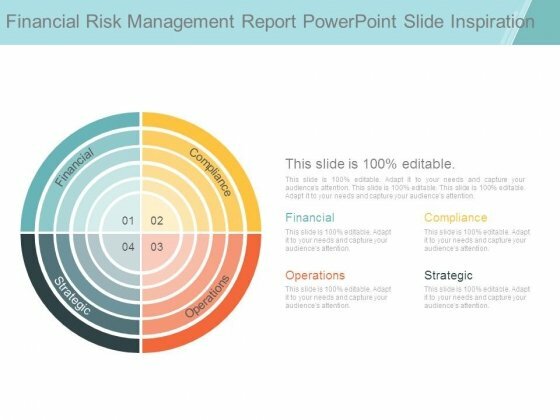 Figure out how to bring about improvement with our Risk Management Report Ppt PowerPoint Presentation Layout. Be able to analyse the lows. 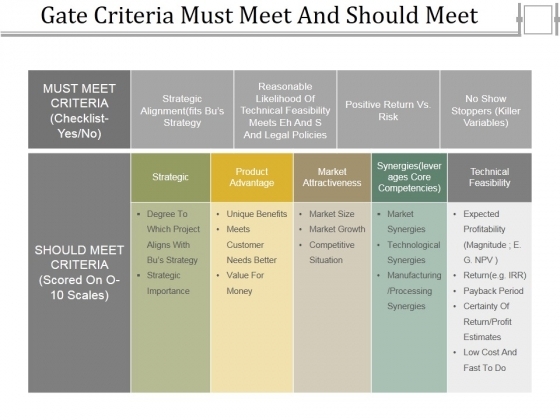 This is a gate criteria must meet and should meet ppt powerpoint presentation outline. This is a six stage process. The stages in this process are must meet criteria, should meet criteria, strategic, degree to which, project aligns with bus strategy, product advantage, synergies leverages core competencies, market synergies, market attractiveness, technical feasibility. Interact with the lowbrow through our Gate Criteria Must Meet And Should Meet Ppt PowerPoint Presentation Outline. Get them interested in intellectual activity. This is a quantitative investment and risk management ppt powerpoint presentation complete deck with slides. This is a one stage process. The stages in this process are strategic, marketing, planning, currency, finance, business. 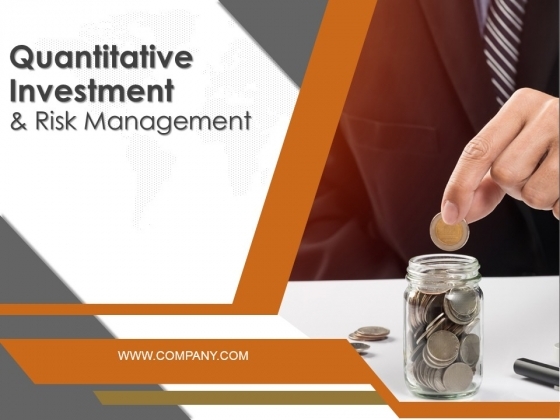 Our Quantitative Investment And Risk Management Ppt PowerPoint Presentation Complete Deck With Slides will faithfully convey your ideas. It believes in being loyal. This is a the strategic pyramid ppt powerpoint presentation background image. This is a four stage process. The stages in this process are strategic, pyramid, business, success, management. The loyal feel bolstered by the gratitude expressed due to our The Strategic Pyramid Ppt PowerPoint Presentation Background Image. The devoted get encouraged. 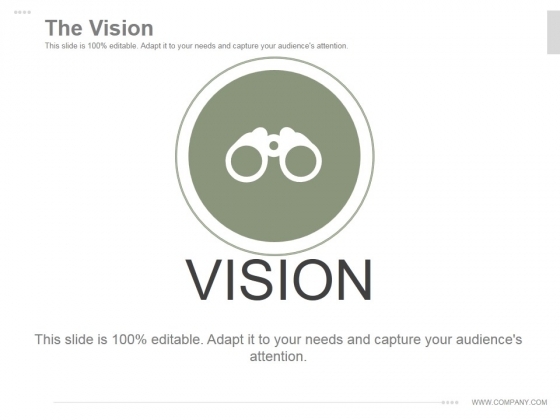 This is a the vision ppt powerpoint presentation templates. This is a one stage process. The stages in this process are strategic, vision, business, success, management. 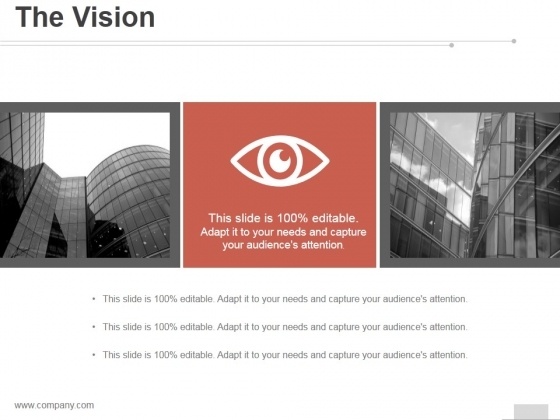 Give the loyal a leg up with our The Vision Ppt PowerPoint Presentation Templates. Boost their feelings of devotion. 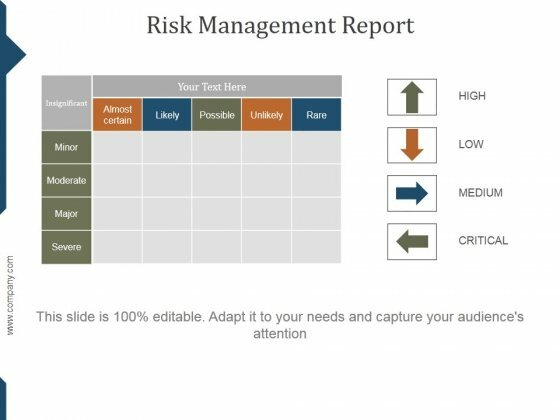 This is a risk management report template 1 ppt powerpoint presentation inspiration. This is a four stage process. The stages in this process are financial, compliance, strategic, operations. 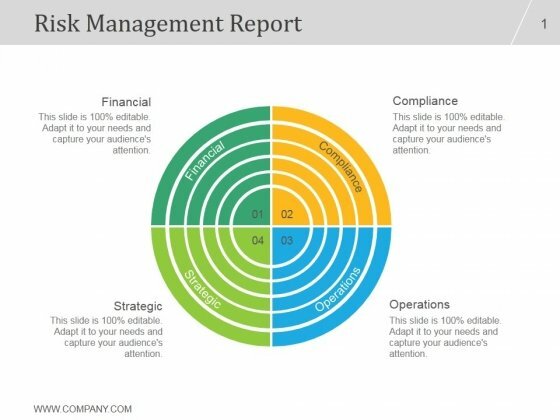 Our Risk Management Report Template 1 Ppt PowerPoint Presentation Inspiration are exceptionally customer-centric. They put clients before everything else. This is a security analysis ppt powerpoint presentation background image. This is a two stage process. The stages in this process are business, analysis, strategic, finance, management. 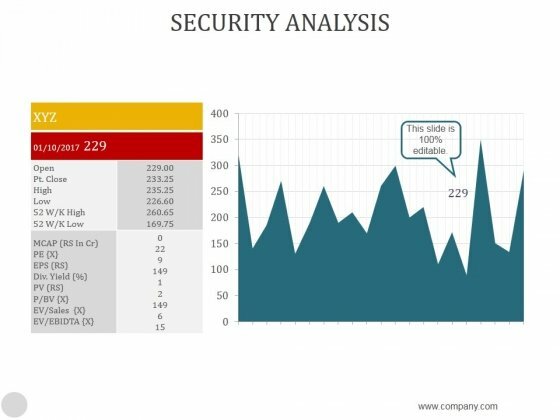 Our Security Analysis Ppt PowerPoint Presentation Background Image team exert themselves. They put in all the effort for you. 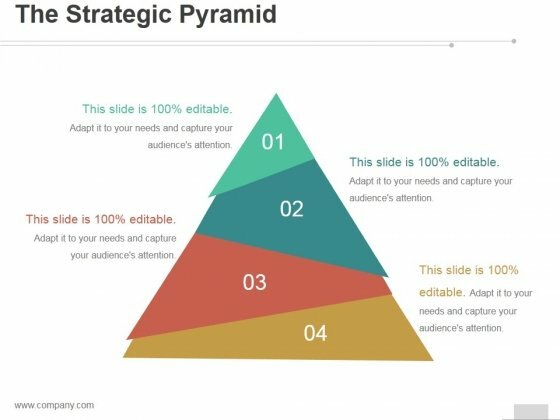 This is a the strategic pyramid ppt powerpoint presentation gallery. This is a three stage process. 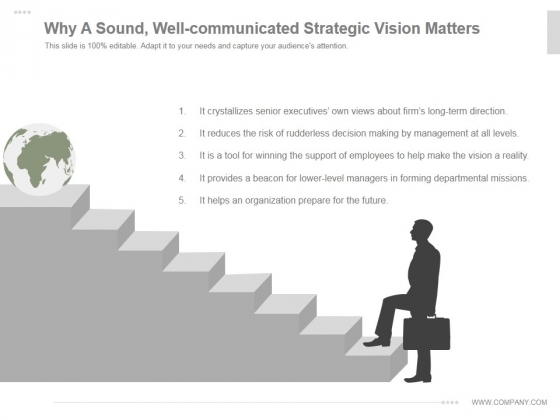 The stages in this process are business, strategic, pyramid, process, strategy. 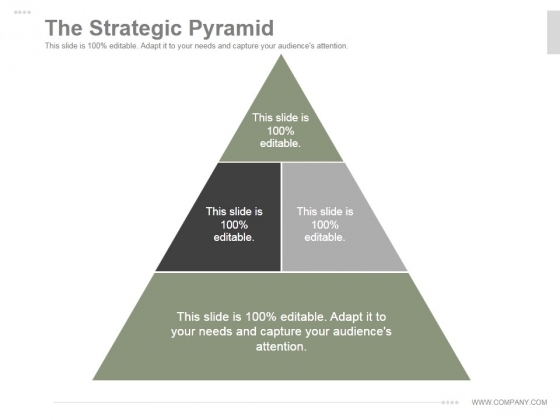 Make friends with our The Strategic Pyramid Ppt PowerPoint Presentation Gallery. Just download, type and present. 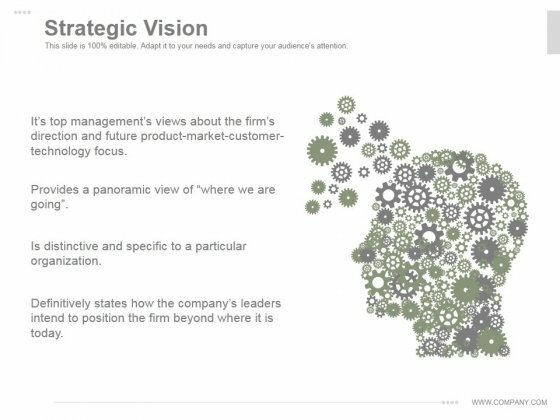 This is a the vision ppt powerpoint presentation samples. This is a three stage process. The stages in this process are business, strategic, vision, mission, process, strategy. 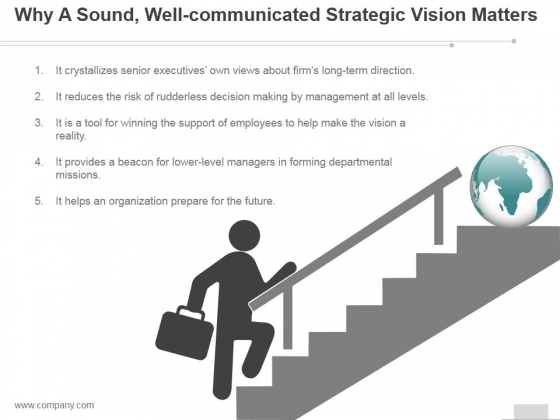 Prepare for the future with our The Vision Ppt PowerPoint Presentation Samples. Just download, type and present. 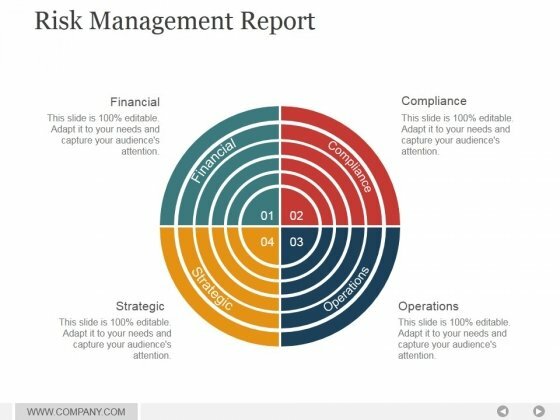 This is a risk management report template 2 ppt powerpoint presentation slides. This is a four stage process. The stages in this process are financial, compliance, operation, strategic. Be loyal to your job with our Risk Management Report Template 2 Ppt PowerPoint Presentation Slides. Ensure efficiency levels keep improving. This is a our goal ppt powerpoint presentation designs. This is a two stage process. The stages in this process are goal, icons, strategic, management, business. Your thoughts will be engraved in the minds of your audience. Our Our Goal Ppt PowerPoint Presentation Designs will etch them in. This is a evaluating scores ppt powerpoint presentation designs. This is a seven stage process. The stages in this process are evaluator, strategic, product advantage, market attractiveness. Announce plans with our Evaluating Scores Ppt PowerPoint Presentation Designs. You will come out on top. 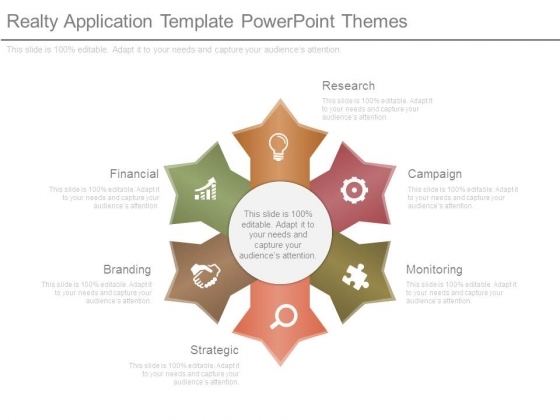 This is a strategic product features template 2 ppt powerpoint presentation examples. This is a six stage process. The stages in this process are business, marketing, success, strategic, product, features. 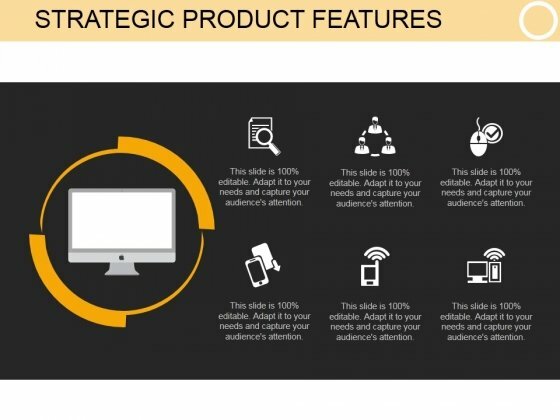 Come back from feeling low with our Strategic Product Features Template 2 Ppt PowerPoint Presentation Examples. Look ahead with a high level of enthusiasm. 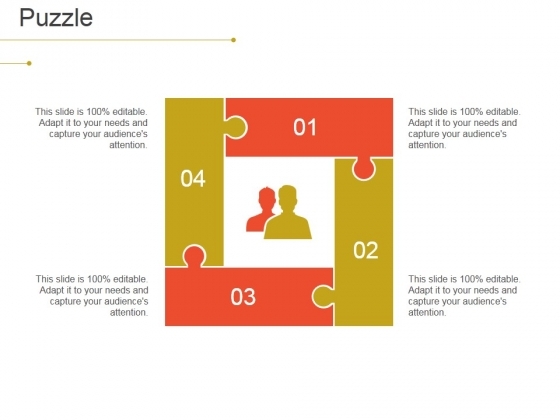 This is a puzzle ppt powerpoint presentation model diagrams. This is a four stage process. The stages in this process are puzzle, planning, problem, strategic, management. 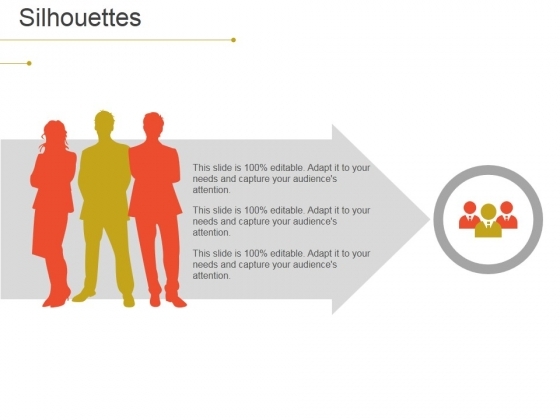 Reorganize your team with our Puzzle Ppt PowerPoint Presentation Model Diagrams. Download without worries with our money back guaranteee. 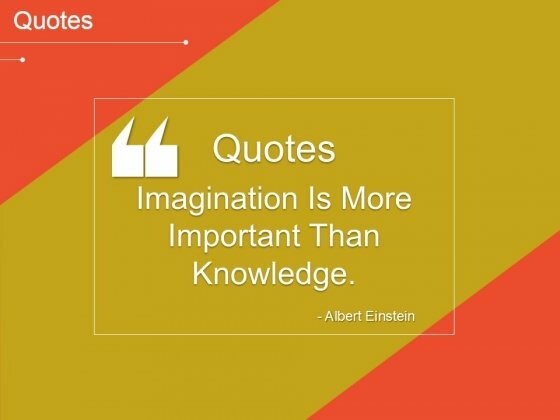 This is a quotes ppt powerpoint presentation slides gallery. This is a one stage process. The stages in this process are quotes, communication, problem, strategic, management. Report problems with our Quotes Ppt PowerPoint Presentation Slides Gallery. Download without worries with our money back guaranteee. This is a scatter with smooth lines and markers ppt powerpoint presentation model example topics. This is a nine stage process. The stages in this process are growth, success, business, strategic, management. 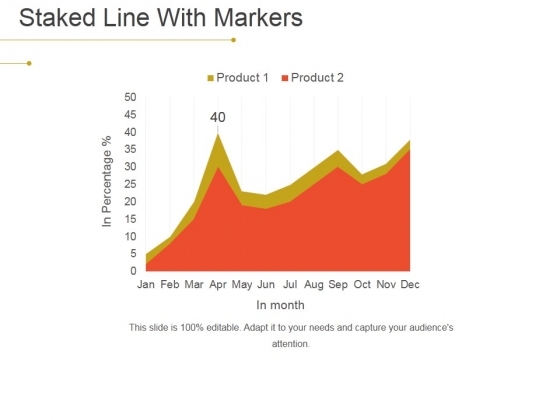 Represent yourself with our Scatter With Smooth Lines And Markers Ppt PowerPoint Presentation Model Example Topics. Download without worries with our money back guaranteee. 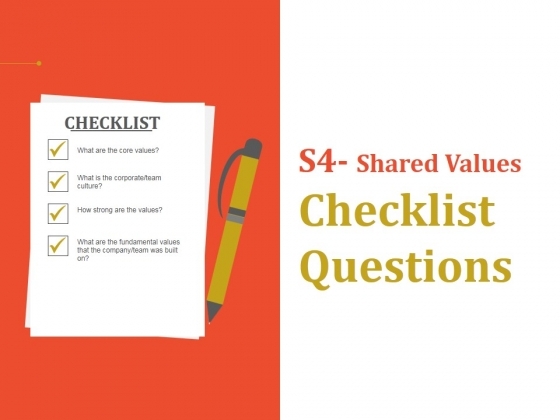 This is a shared values checklist questions ppt powerpoint presentation pictures background designs. This is a four stage process. The stages in this process are agenda, success, business, strategic, management. Research problems with our Shared Values Checklist Questions Ppt PowerPoint Presentation Pictures Background Designs. Download without worries with our money back guaranteee. This is a silhouettes ppt powerpoint presentation summary gridlines. This is a three stage process. The stages in this process are silhouettes, planning, business, strategic, management. Resolve problems with our Silhouettes Ppt PowerPoint Presentation Summary Gridlines. Download without worries with our money back guaranteee. 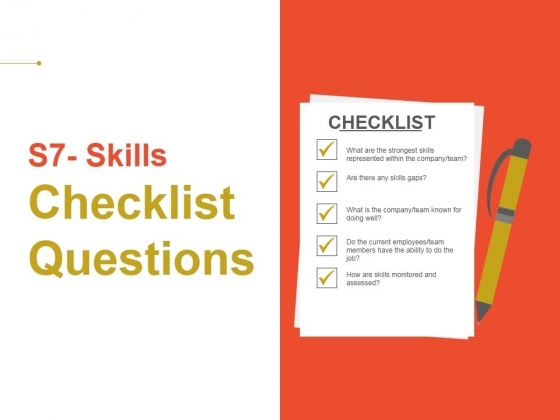 This is a skills checklist questions ppt powerpoint presentation model themes. This is a five stage process. The stages in this process are agenda, success, business, strategic, management. Respond to feedback with our Skills Checklist Questions Ppt PowerPoint Presentation Model Themes. Download without worries with our money back guaranteee. 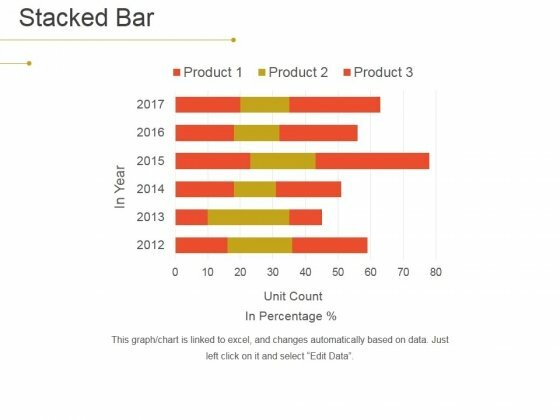 This is a stacked bar ppt powerpoint presentation model images. This is a six stage process. The stages in this process are bar chart, planning, business, strategic, management. Restructure your organization with our Stacked Bar Ppt PowerPoint Presentation Model Images. Download without worries with our money back guaranteee. 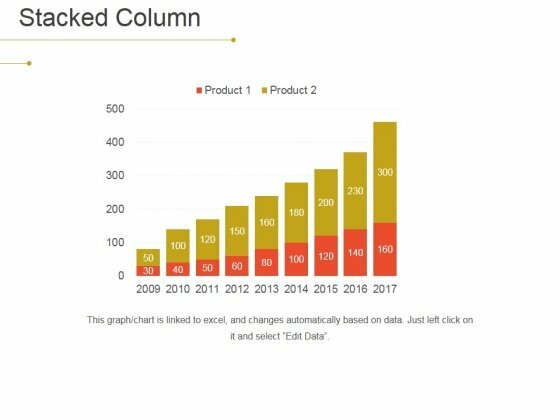 This is a stacked column ppt powerpoint presentation ideas aids. This is a nine stage process. The stages in this process are growth, planning, business, strategic, management. Retrieve your thoughts with our Stacked Column Ppt PowerPoint Presentation Ideas Aids. Download without worries with our money back guaranteee. 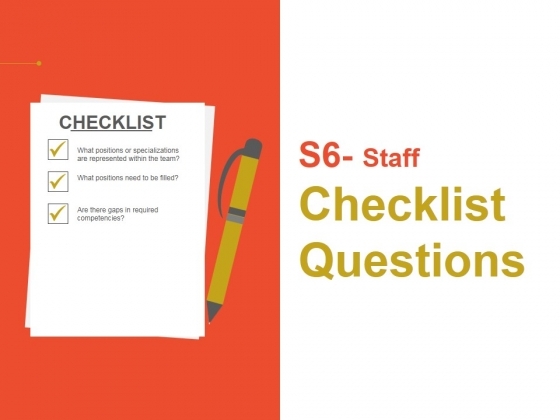 This is a staff checklist questions ppt powerpoint presentation ideas graphics download. This is a three stage process. The stages in this process are agenda, success, business, strategic, management. Review your plans with our Staff Checklist Questions Ppt PowerPoint Presentation Ideas Graphics Download. Download without worries with our money back guaranteee. 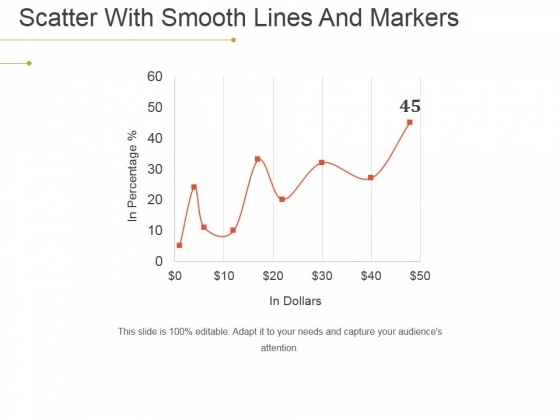 This is a staked line with markers ppt powerpoint presentation gallery graphics pictures. This is a one stage process. The stages in this process are growth, planning, business, strategic, management. Revise your plans with our Staked Line With Markers Ppt PowerPoint Presentation Gallery Graphics Pictures. Download without worries with our money back guaranteee. 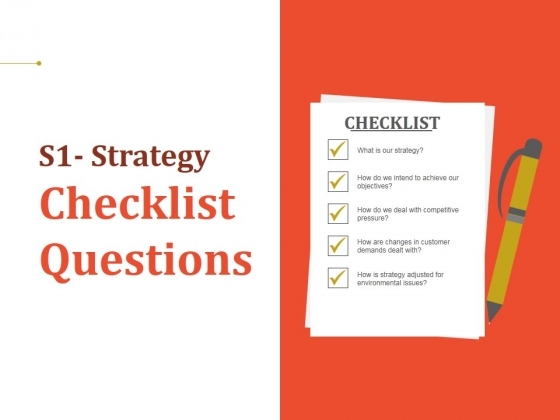 This is a strategy checklist questions ppt powerpoint presentation summary template. This is a five stage process. The stages in this process are agenda, success, business, strategic, management. Revitalize your team with our Strategy Checklist Questions Ppt PowerPoint Presentation Summary Template. Download without worries with our money back guaranteee. 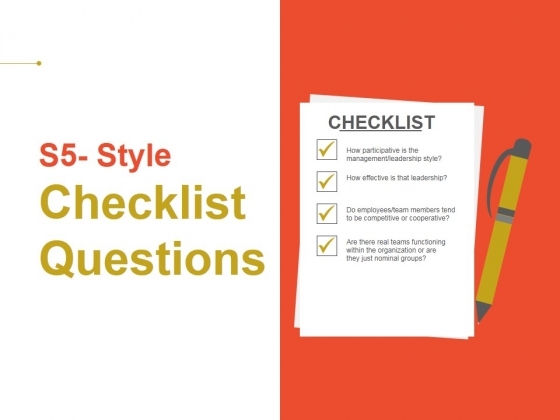 This is a style checklist questions ppt powerpoint presentation infographics backgrounds. This is a four stage process. The stages in this process are agenda, success, business, strategic, management. Schedule meetings with our Style Checklist Questions Ppt PowerPoint Presentation Infographics Backgrounds. Download without worries with our money back guaranteee. This is a fit gap analysis ppt powerpoint presentation icon elements. This is a five stage process. The stages in this process are intellectual, analytical problem solving, innovation, strategic, vision, commercial awareness, clear written communication. 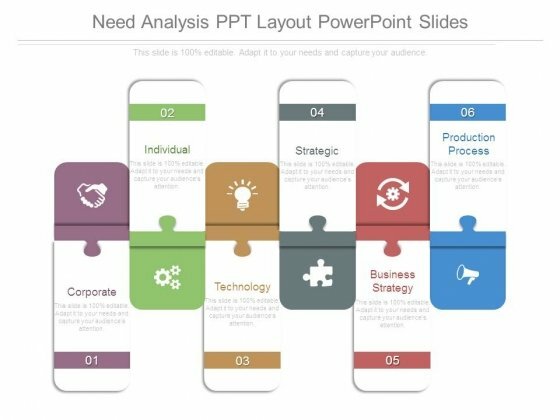 Make outstanding presentations with our Fit Gap Analysis Ppt PowerPoint Presentation Icon Elements. You'll always stay ahead of the game. 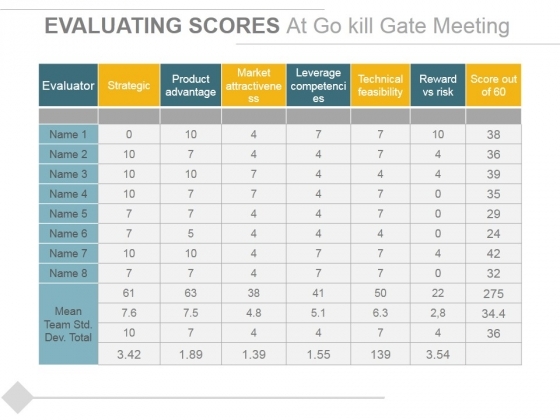 This is a evaluating scores at go kill gate meeting ppt powerpoint presentation slides ideas. This is a seven stage process. The stages in this process are evaluator, strategic, product advantage, market attractiveness, leverage competencies, technical feasibility, reward vs risk. Folks agree to a dialogue due to our Evaluating Scores At Go Kill Gate Meeting Ppt PowerPoint Presentation Slides Ideas. They accept the importance of discussion. 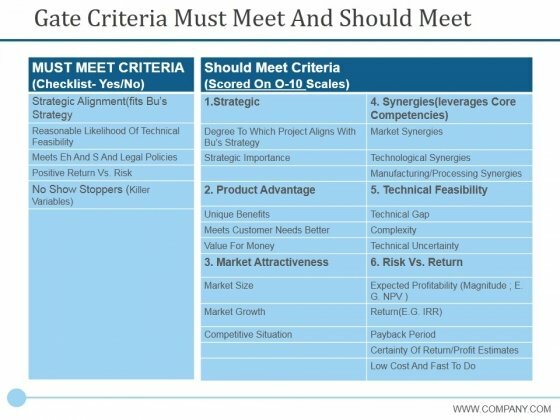 This is a gate criteria must meet and should meet ppt powerpoint presentation inspiration example topics. This is a three stage process. The stages in this process are strategic, product advantage, market attractiveness, risk vs return, technical feasibility, synergies leverages core competencies. Give folks cause to have a dialogue with our Gate Criteria Must Meet And Should Meet Ppt PowerPoint Presentation Inspiration Example Topics. It helps initiate a dialogue. 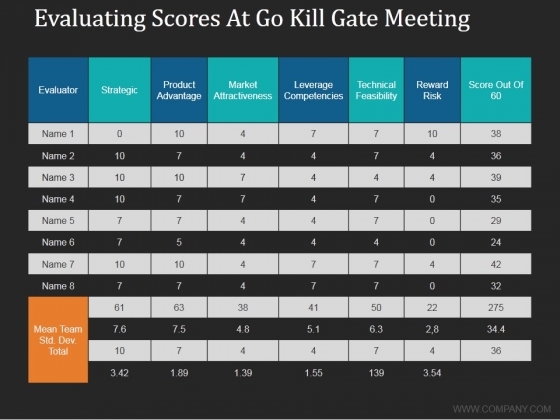 This is a evaluating scores at go kill gate meeting ppt powerpoint presentation gallery files. This is a seven stage process. The stages in this process are strategic, evaluator, product advantage, market attractiveness. Folks feel it is good to be devoted due to our Evaluating Scores At Go Kill Gate Meeting Ppt PowerPoint Presentation Gallery Files. They like to display their loyalty. This is a gate criteria must meet and should meet ppt powerpoint presentation styles graphics design. This is a six stage process. The stages in this process are strategic, product advantage, market attractiveness, technical feasibility. Come across as loyal with our Gate Criteria Must Meet And Should Meet Ppt PowerPoint Presentation Styles Graphics Design. Display firm allegiance to the cause. 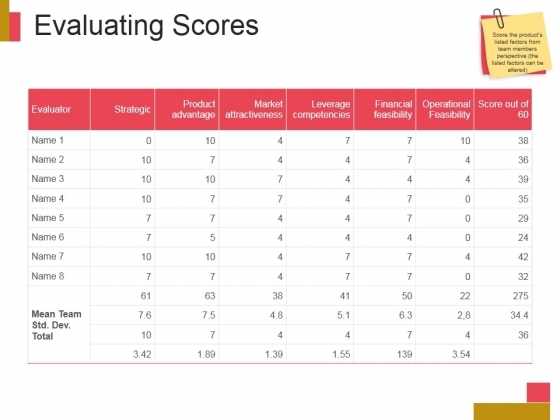 This is a evaluating scores at go kill gate meeting ppt powerpoint presentation icon example introduction. This is a seven stage process. The stages in this process are evaluator, strategic, product advantage, market attractiveness, leverage competencies, technical feasibility. Be known for fulfilling commitments due to our Evaluating Scores At Go Kill Gate Meeting Ppt PowerPoint Presentation Icon Example Introduction. Being loyal is a given with it. 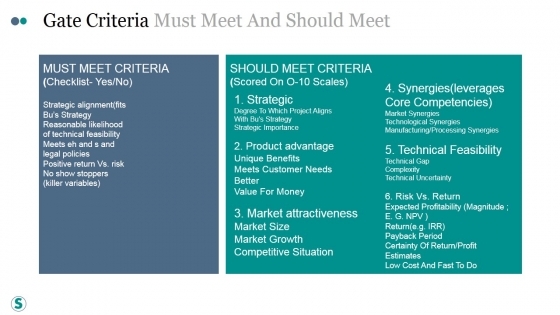 This is a gate criteria must meet and should meet ppt powerpoint presentation layouts slide. This is a five stage process. The stages in this process are strategic, product advantage, market attractiveness, technical feasibility. 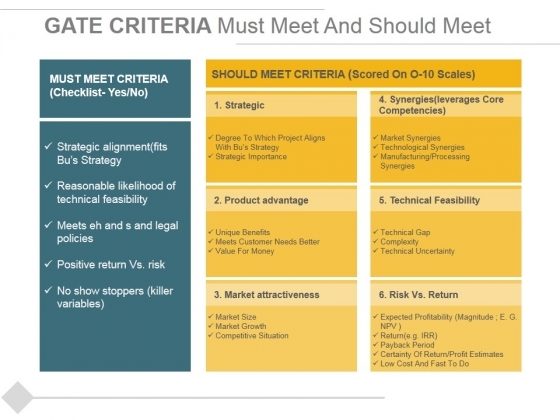 Assess the level of commitment with our Gate Criteria Must Meet And Should Meet Ppt PowerPoint Presentation Layouts Slide. It helps hire loyal individuals.